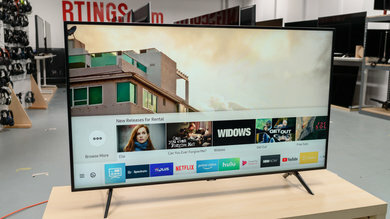 My parents need a new TV. 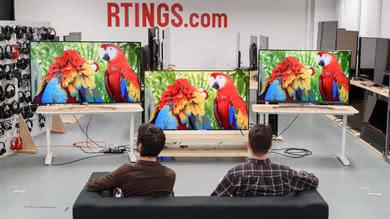 They are VERY budget minded. 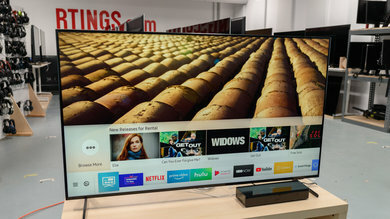 That’s important because it means they want to spend as little as possible but also whatever TV they buy, they’ll likely have for 7-8 years (or until it dies). 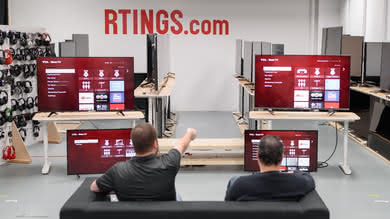 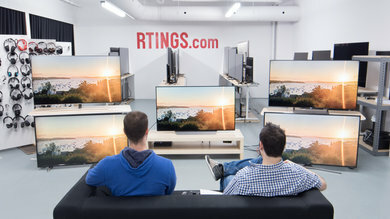 Their living room is fairly large so I’m looking for the best 65" to recommend to them. 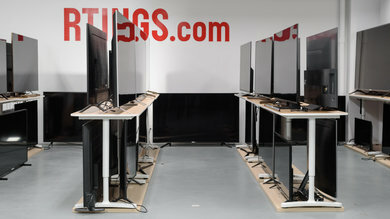 My first inclination was IPS because with their layout, there is a seat or two that would be at an angled position. 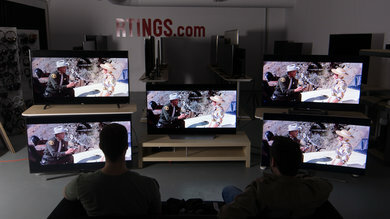 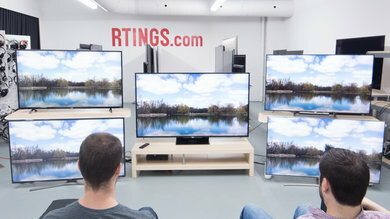 After doing lots of research I settled on the LG SK8000 as being the best IPS TV for the price. 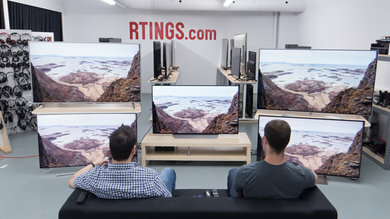 However, in that research, I also realized the the TCL 65R617 is better in almost every way other than the viewing angle. 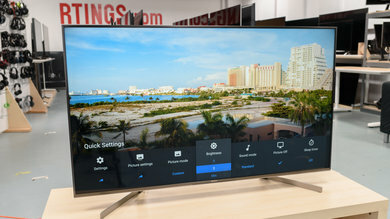 And whereas the sale price on the SK8000 is around $1200, the 65R617 can be found on sale for as low as $800 which is a fairly significant price difference. 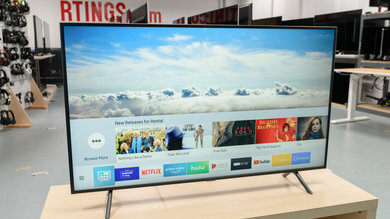 My parents mostly watch TV shows or some TV movies, though they do now have Netflix and have begun to watch series and movies on there. 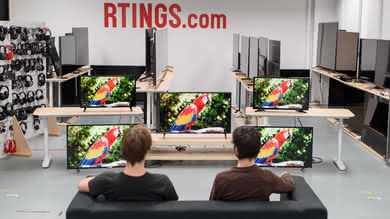 They will generally watch with the lights in the living room on. 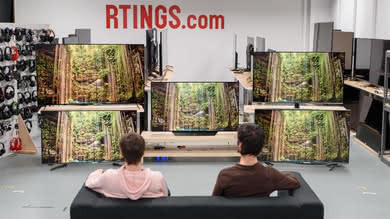 And as I mentioned there are times when two people watching might be on opposite sides of the room and therefore one of them will be at a definite angled view of the TV. 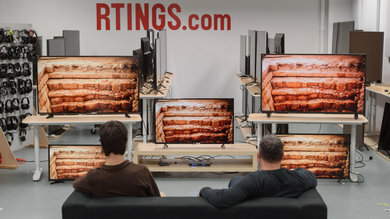 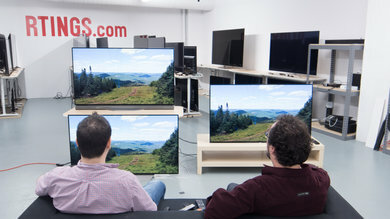 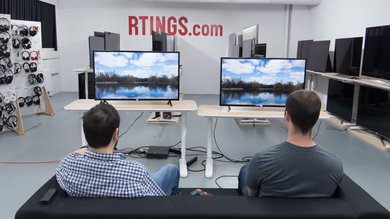 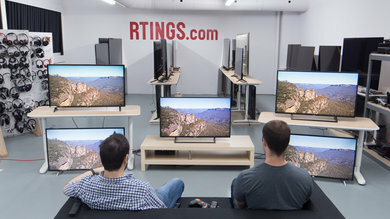 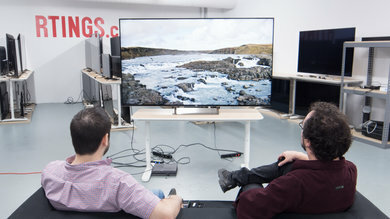 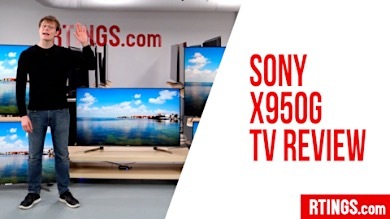 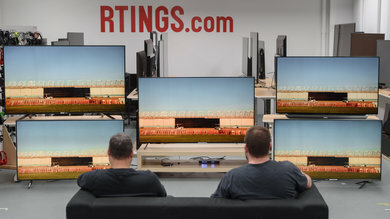 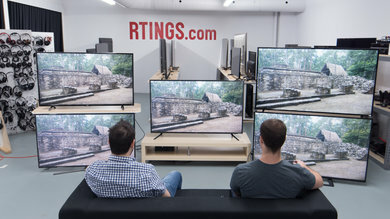 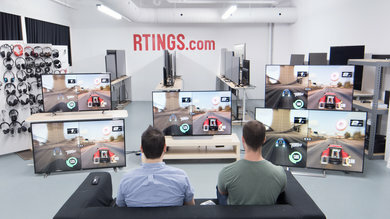 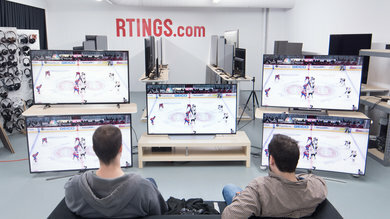 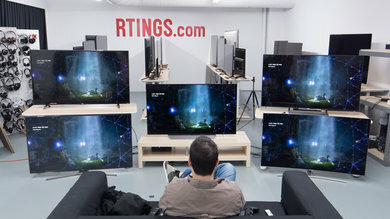 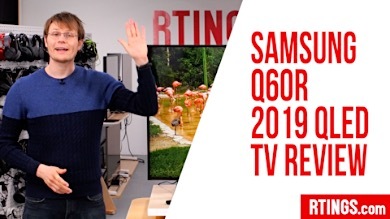 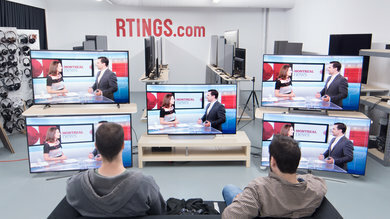 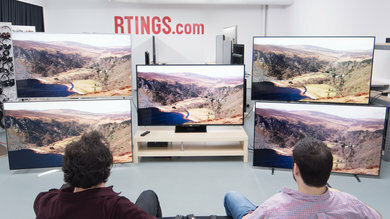 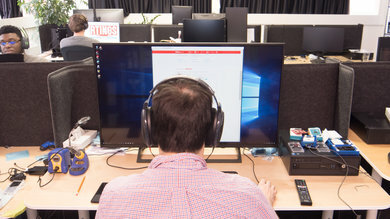 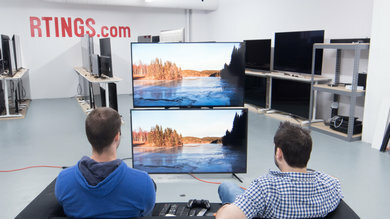 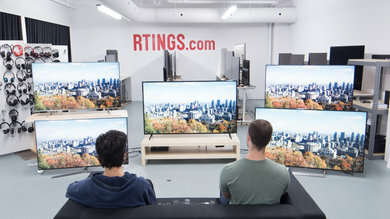 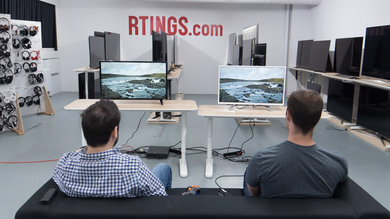 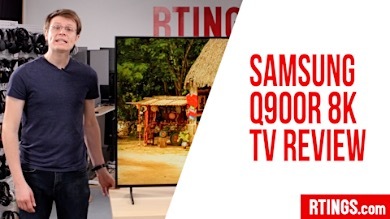 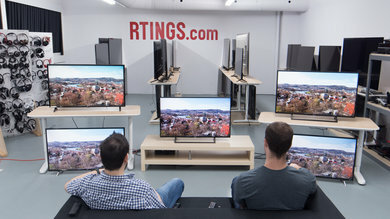 So my question is… for the price difference and the actual better properties of the 65R617 in most areas, is the viewing from an angle really THAT bad on that TV to make it worth paying 50% more AND getting worse specs in other areas? 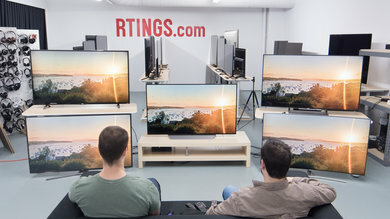 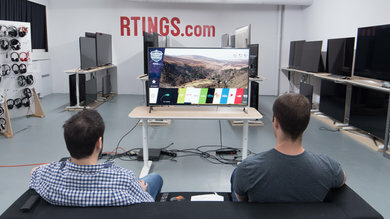 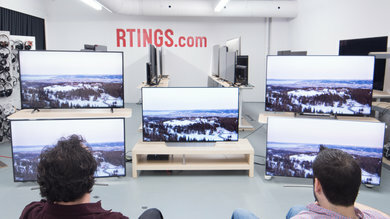 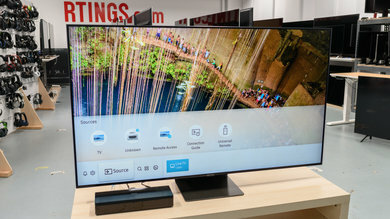 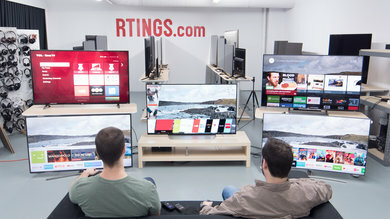 OR although viewing at an angle might not be as good, is it decent enough to be okay and make the TCL 65R617 with its other better specs and significantly lower price a better choice (especially since I don’t know that I can convince them to spend more than $1000 on a TV).